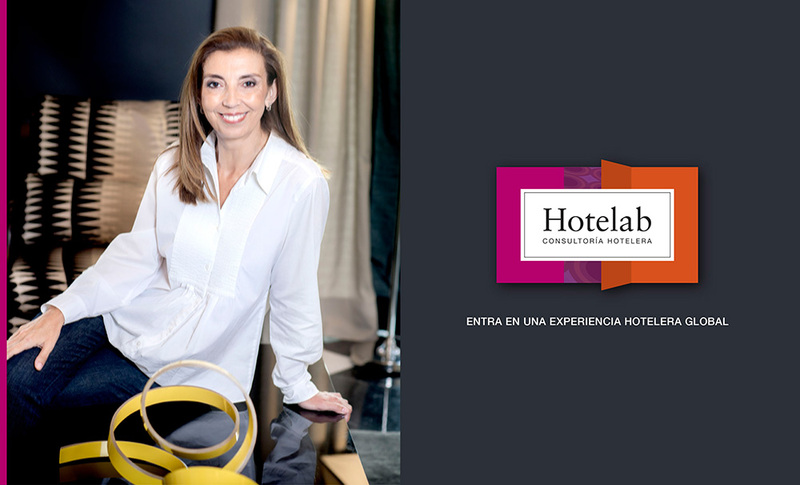 With her vast professional experience as a manager of luxury hotels, Luisa decided to create her own Hotel Consultancy firm to offer 360° advice to Boutique Hotels and Restaurants. 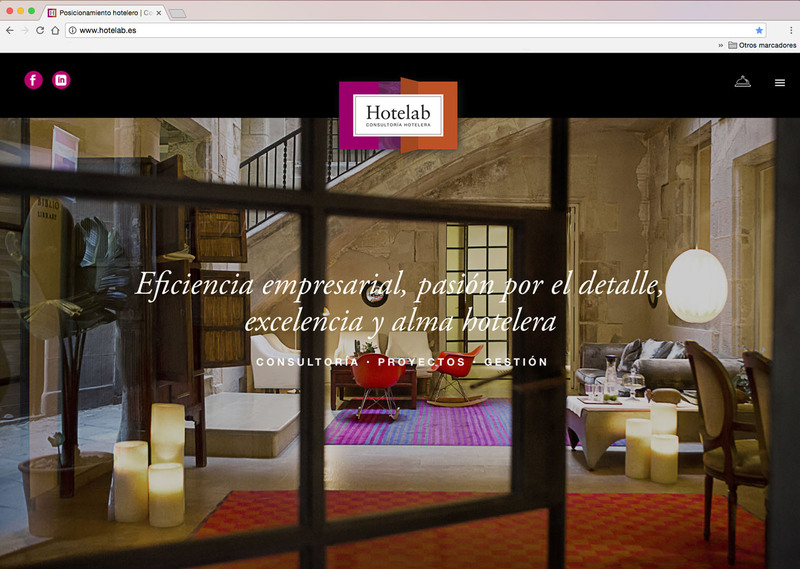 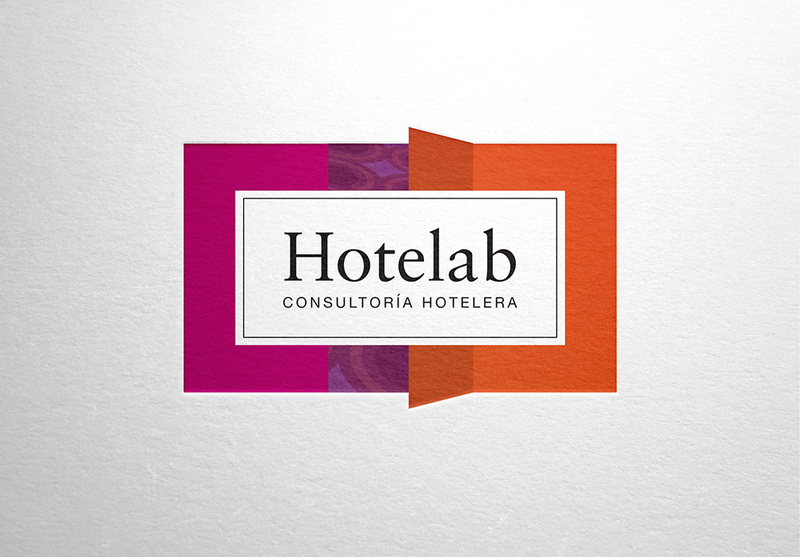 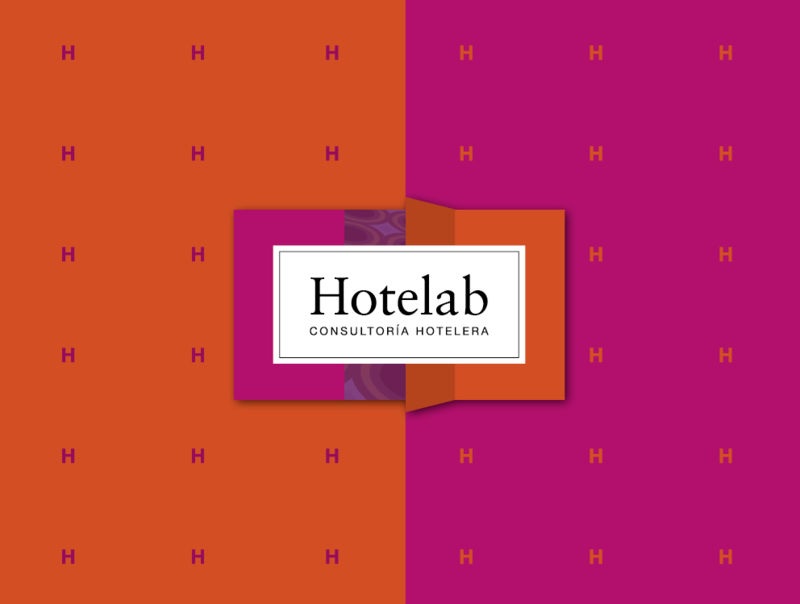 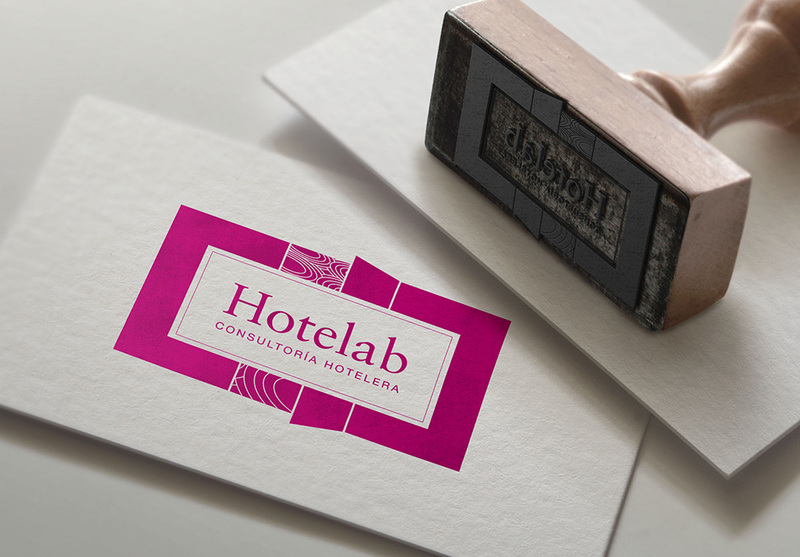 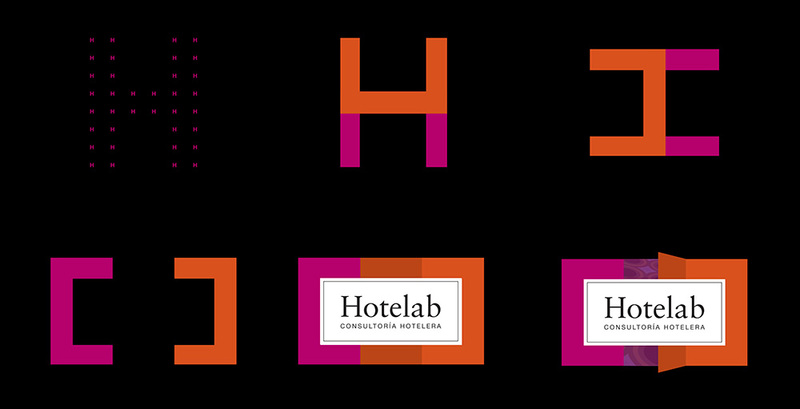 Supported by an Advising Council of experts and having a strategic alliance with important companies in the sector, she launched Hotelab. 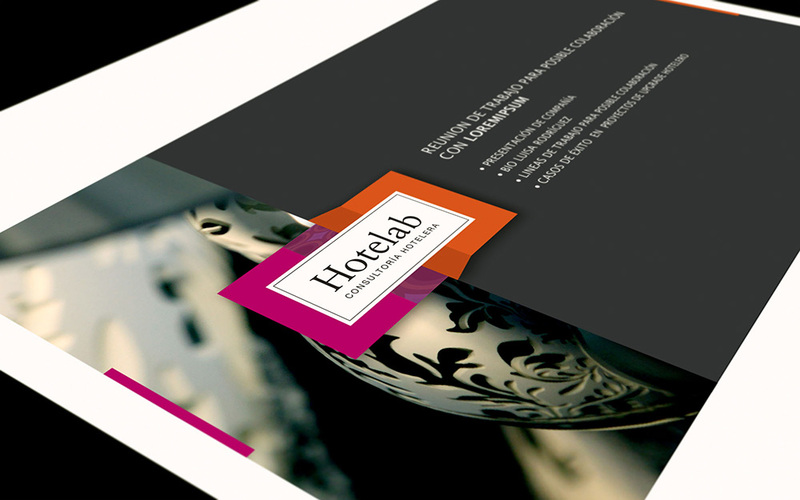 Upon identifying her talent, as a focusing and empowerment tool, we created a name for her service, her image – visual and verbal Brand – and all the communication tools, including her website, in order to launch her value proposition to the market.